Conference gives college preparation, exposure to students. 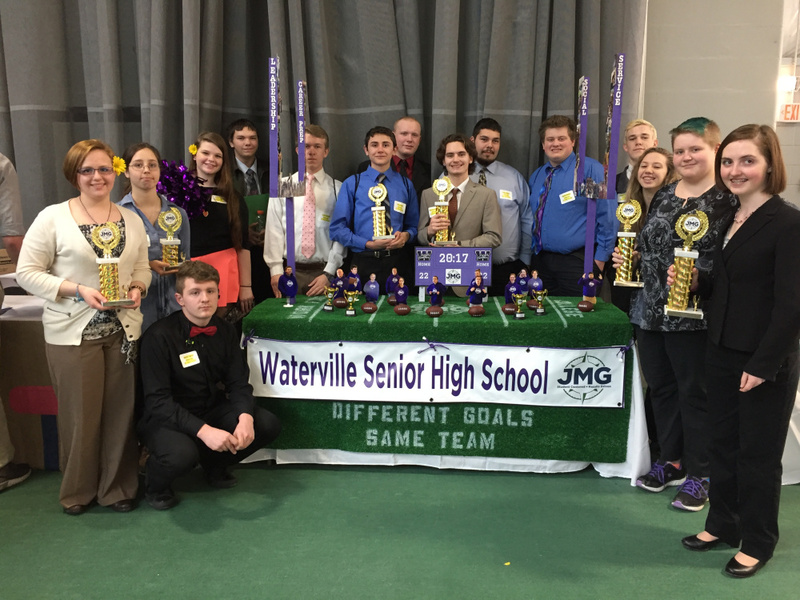 WATERVILLE — Jobs for Maine Grads hosted its 25th annual Career Development Conference at Thomas College, according to a news release from the program. Better known to the students as CDC, the conference is a day-long celebration that gives seniors, and a few juniors, the chance to show off the college and career readiness skills they have gained throughout the year. Students spent the day competing against one another in a variety of skills competitions designed to get them ready for life on campus and for careers. The Campus Quest contest had teams of students roaming the quad in search of key locations, such as the Provost’s Office and the library. Students also went head to head in a mock college interview judged by Thomas College’s admissions staff. JMG partners with public schools and private businesses to help Maine students succeed on whichever post-secondary path they choose after high school. Hunter’s path is taking him to college in the fall.